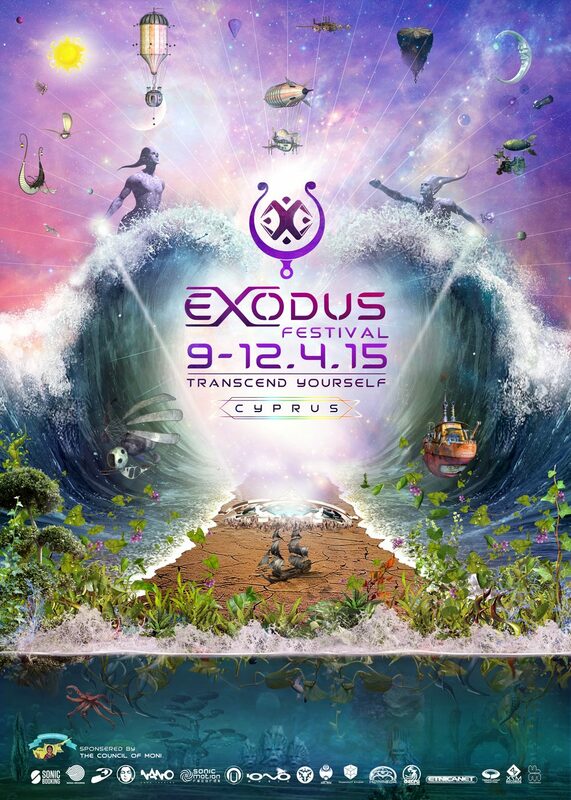 SXtheMadArtist confirmed for ExoDus Festival Chillout stage line up with 3 hrs session. For location and information concerning the festival contact through facebook page. Hope to see you there guys!